We have sourced decor from all over Africa. Our selection of gravel, rocks, pebbles, beautiful drift wood, as well as tasteful artificial plants will enhance any aquarium. We also stock a comprehensive range of equipment, food, both dry and frozen, and medication for aquariums and ponds. In fact everything for the discerning aquarist. We also have a large selection of live plants for those who prefer them, with new stock arriving weekly. Lighting is an essential component of fish keeping. The right lights can make the difference between just seeing the fish or having an underwater wonderland. We stock fluorescent tubes and the latest LED light strips to give you the ambiance you want. Kenilworth Aquarium Centre carries a large and varied selection of aquarium substrates, driftwood, bone rock, and plants. 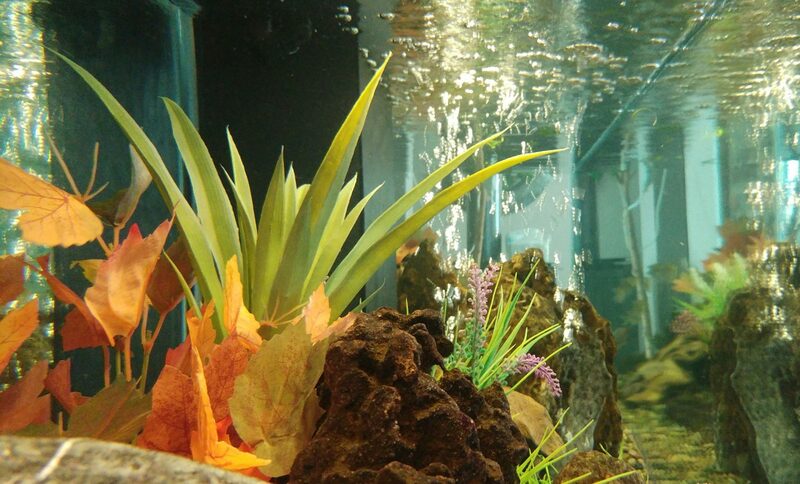 We are proud to have such an extensive range of aquarium décor and accessories which also include artificial plants, and ornaments to liven up your aquarium.